HomeHow ToHow to Download YouTube Videos for Free? How to Download YouTube Videos for Free? Getting your favorite videos downloaded from YouTube means you can watch them later without having an Internet connection. It’s much easier to learn how to download YouTube videos and we’re going to take you through it no matter if you want to download a music video or a NASA archive. It’s fully safe to share or embed YouTube videos on the Internet, but downloading for your offline use isn’t always permitted as YouTube doesn’t allow anyone to download and it’s against the YouTube Terms and Conditions. 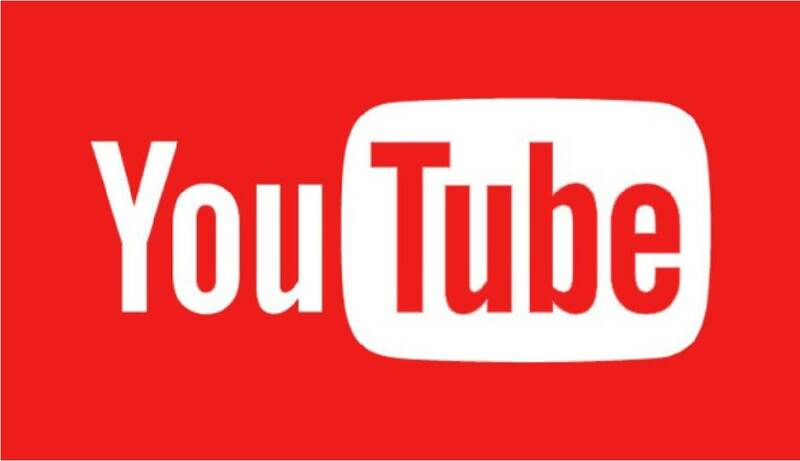 Right here on this single page, we have mentioned different steps and ways to guide you How to Download YouTube Videos with ease and watch later on the go without the need of an Internet connection. So, let’s keep going! First and foremost in order to Download YouTube Videos For Free, head over to 4K Video Downloader official site and download “4K Video Downloader”. Once it’s downloaded into your PC, execute it to get an app installed. Don’t you have a 4K display? Don’t then be put off by a name. 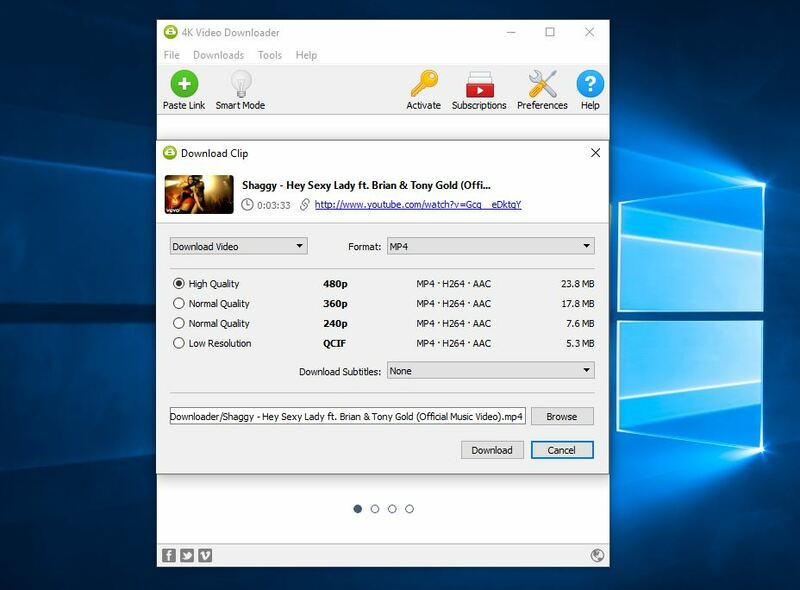 This 4K Video Downloader is one of the most multipurpose and easy-to-use download tools available. Interestingly, it works with all types of files regardless of your PC’s display resolution. 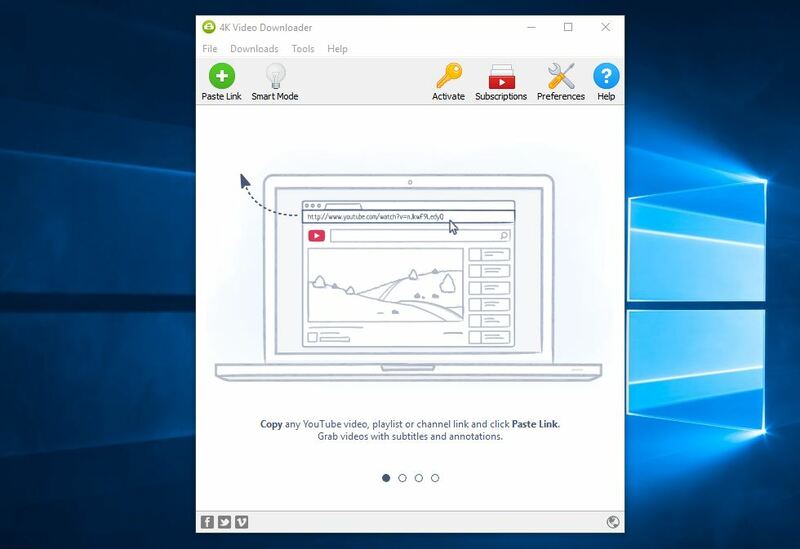 This software isn’t free – however, you can download their free version which is capable enough to download all YouTube videos at customizable qualities all the way up to 4K. 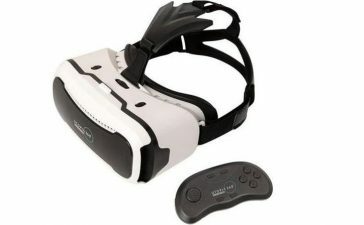 Importantly, it has support for 3D and 360-degree videos as well as well can download subtitles and is even able to do so through embedded links. If you don’t mind spending around $20, you can get your hands on a paid version. But, if you are looking for How to Download YouTube Videos in Laptop for free, you better go for a free version. Has it installed to your PC? The next step is quite easy. Head over to YouTube video you want to download and simply copy the URL from the address bar at the top of your browser window. Once it’s copied, you can now close the window or tab of the video. Now, open up 4K Video Downloader application you have downloaded. You can either paste the URL manually or you have an option to click on “Paste Link” button in the top-left corner of the menu bar. Just click and it’ll automatically grab the URL from your PC’s clipboard. 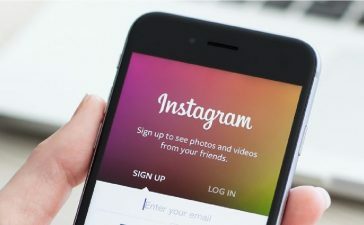 Right after pasting the URL, it’ll start checking a video, you will be given quite a few video options for formats, video quality, and conversions. Moreover, you can adjust a download location of that video and 4K Video Downloader will create a folder which contains all the videos you have already downloaded. Be mindful that the video which 4K Video Downloader grabs is based on your IP address instead of URL you input. Therefore, users who use proxy may need to change their location to download the right version. Once you have selected your desired option, click on a download button. It’ll show a progress page that details download size as well as download speed and estimated timing remaining. You will have an option to cancel or pause the download at any time. Once you have a hang of it, it can configure to download videos with a single click using Smart Mode or Subscriptions or automatically. Not comfortable with 4K Video Downloader? Well, there is an extensive amount of web-based options you can find online. As it’s much easier to not have to download separate software to download a YouTube video, these sites often use conventional moneymaking practices such as crypto mining or pop-up ads. That makes your downloading quite difficult and you need to be extra sharp to avoid all these ads. So, it’s recommended to use the method above. Not only this, but there are so many desktop alternatives to 4K Video Downloader – for instance, a VLC Media Player. Everyone loves VLC over Classic Media Player, but it’s not nearly as straightforward for getting videos downloaded from YouTube. Moreover, you aren’t able to convert a video to any other resolution or format you prefer. 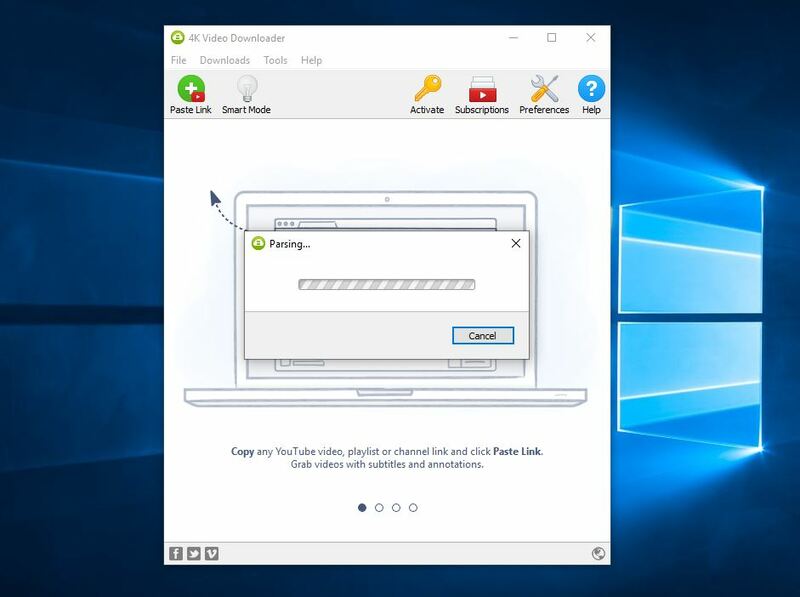 Be patient while using 4K Video Downloader as most of the times, one minute video takes two or three minutes to download – depends on your Internet speed. Trying to download a music video as a .mp3 will result in a music file. Chances are audio quality wouldn’t be as great as it is from a video – not a high-quality audio format. Downloading specific videos or music from YouTube may be a breach of Intellectual Property laws as there are some companies own the rights to the music and videos you download. In order to stay safe, you are better downloading those YouTube videos with the explicit permission of the content creator.